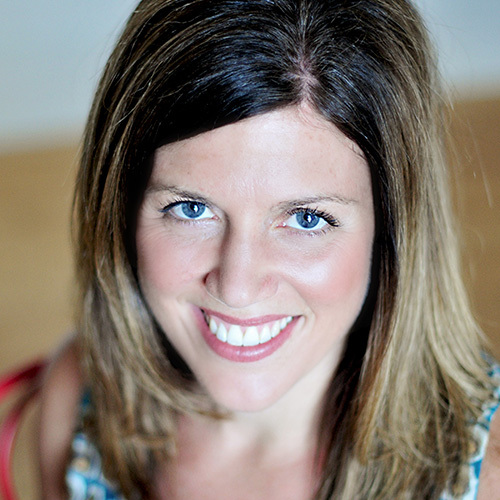 Christina Meyer-Jax MS, RDN, LDN is a health and nutrition expert focused on fueling fun lives! Her favorite job is being mom to 2 very active and outgoing kiddos. Christina enjoys the variety of her field and works as a nutrition consultant, professional speaker, media spokesperson, health and wellness strategist, nutrition communicator, blogger, foodie, and adjunct professor. Christina is the Founder of Nutrition-Up and the Assistant Professor of Nutrition-St. Catherine’s University.